On the heels of last season’s highly successful “Moon Mouse: A Space Odyssey,” Lightwire Theater returns with a special retelling of this classic tale. 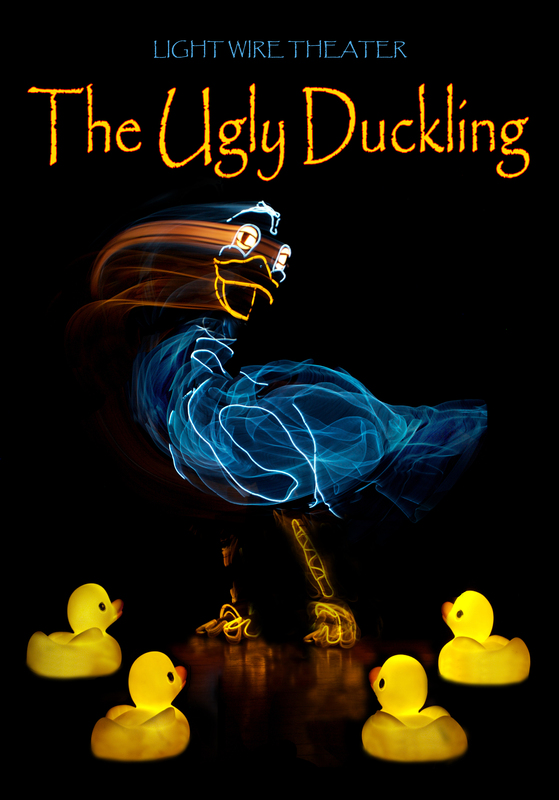 With performers wearing electroluminescent wire, the beloved story of “The Ugly Duckling” plays out on stage through a cutting-edge blend of puppetry, technology and dance. With dazzling visuals, poignant chorography, and the creative use of music ranging from classical to pop, this production brings this story into a new and brilliant light.